Mini match report: A useful exercise for Everton, this, even if the result didn’t go their way. 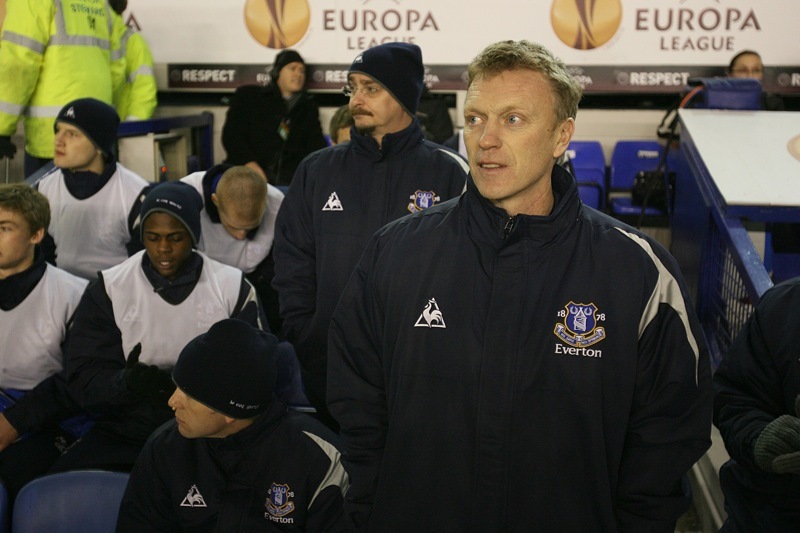 With David Moyes’ side already through to the last 32, he could afford to blood some of his youngsters – and blood them he did, putting out a team whose average age would have been ridiculously low were it not for the appearance of 36-year-old keeper Carlo Nash. I watched the whole match on Five, and was particularly impressed with Jose Baxter, Seamus Coleman (again), Shane Duffy and Jake Bidwell – all four have a bright future. Kieran Agard is a bit raw for a 20-year-old, though, and I expected a little bit more from him.